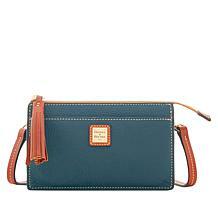 With a rich history of providing nothing but pure style and fashion for women and men everywhere, it's no wonder so many people love Dooney & Bourke for all of their accessory needs. Whether it's a simple clutch, a useful tote, or a full-on backpack, you can expect nothing but excellent craftsmanship and luxury materials with every product the company ships. 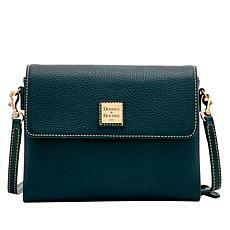 To add an extra layer of class, sophistication, and grace to your everyday look, consider one of Dooney & Bourke's fashionable Crossbody bags. With functional compartments for a woman's everyday items and a look that's both luxurious and graceful, these bags are sure to become essential components of your lifestyle. 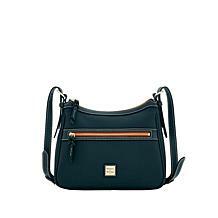 They also come in a variety of styles, finishes, and physiques designed to accommodate your wardrobe whether it's winter, summer, or any season in between. 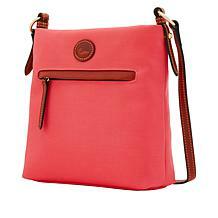 What's more, the bags offer improved functionality since they're hands-free, lightweight, and comfortable to wear all day long whether you're strolling around in the city or enjoying a day in a local park. 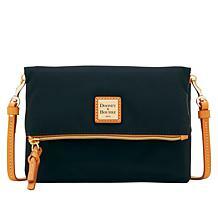 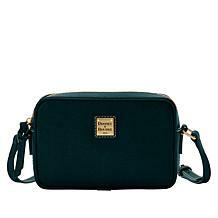 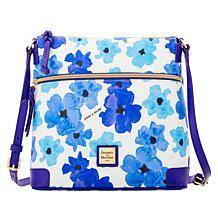 There's no doubt about it, Dooney & Bourke's Crossbody bags are a sure crowd-pleaser that will enhance any woman's life greatly. 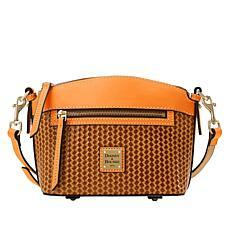 Capture the cool, the brisk the chill of the season all while dreaming up whip cream and warm spice-infused drinks. 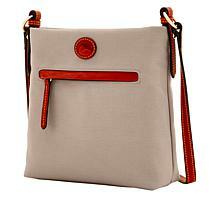 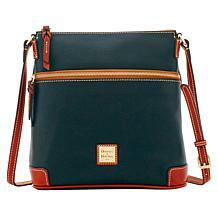 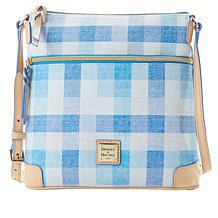 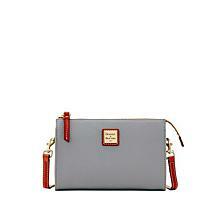 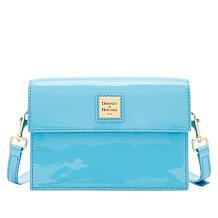 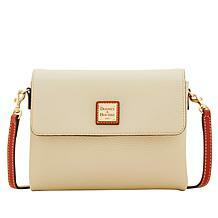 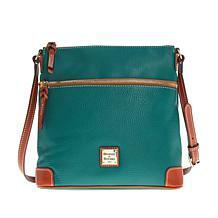 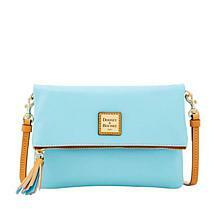 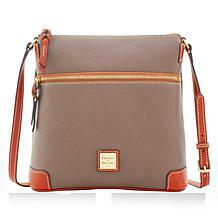 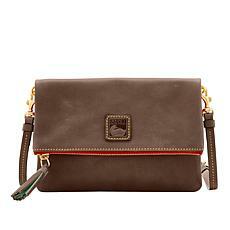 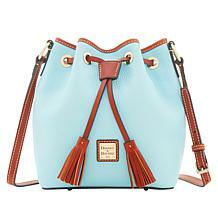 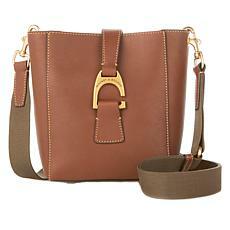 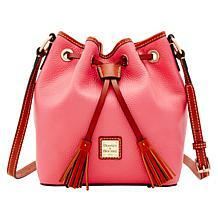 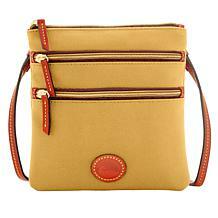 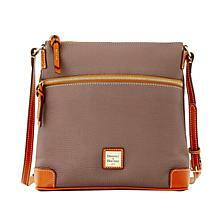 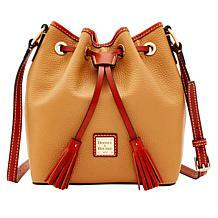 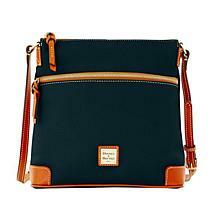 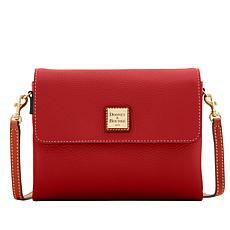 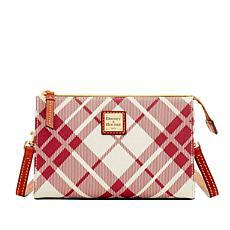 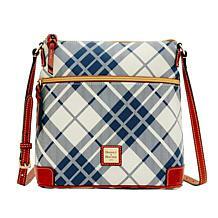 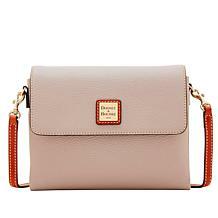 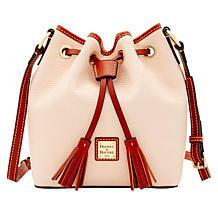 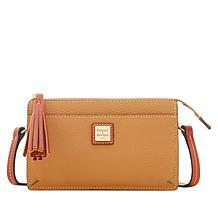 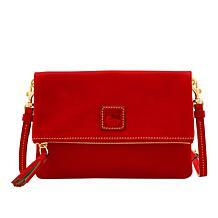 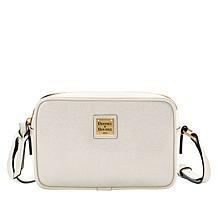 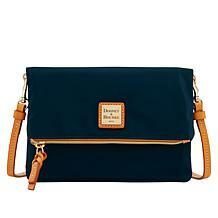 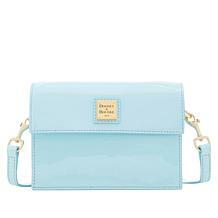 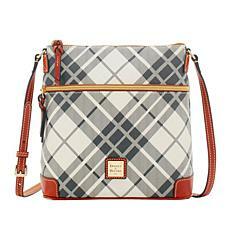 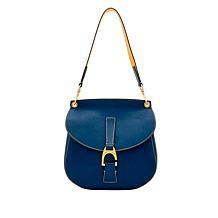 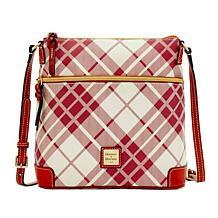 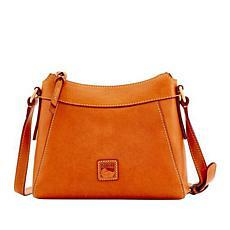 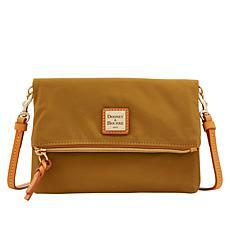 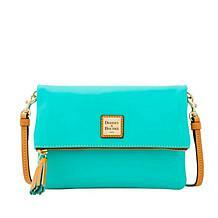 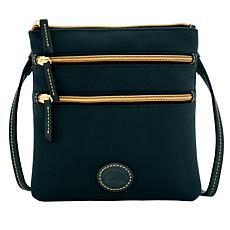 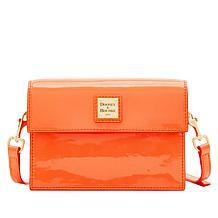 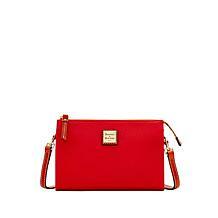 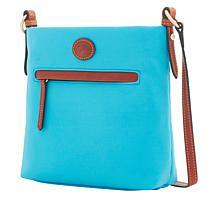 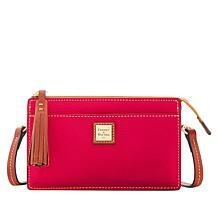 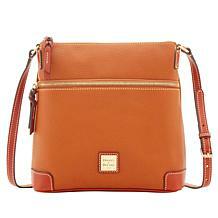 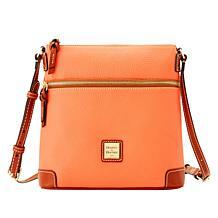 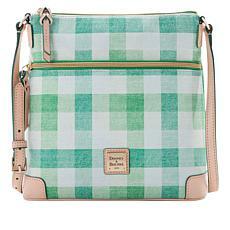 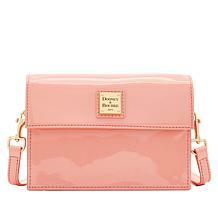 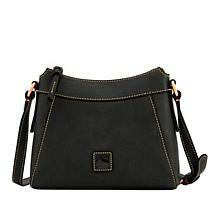 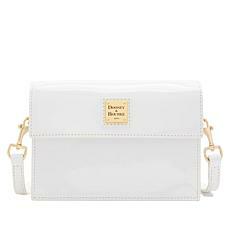 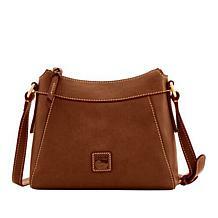 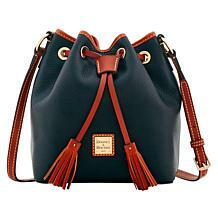 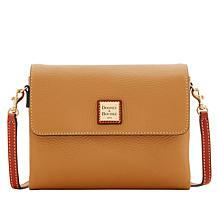 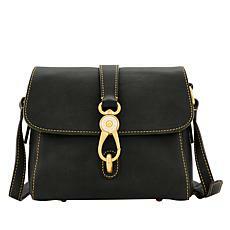 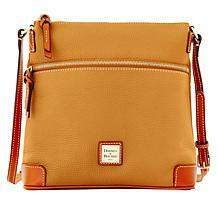 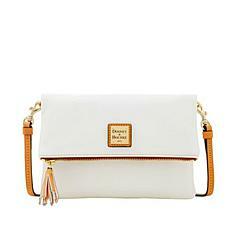 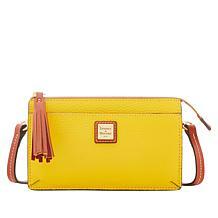 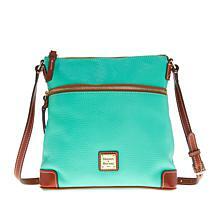 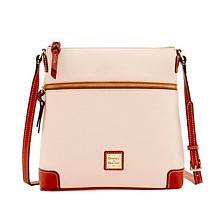 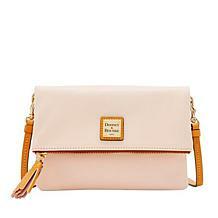 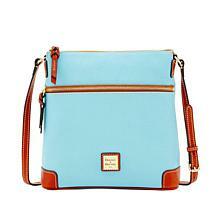 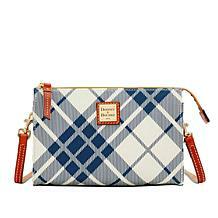 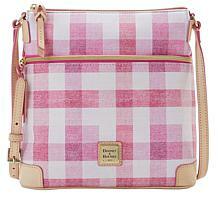 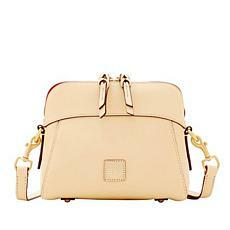 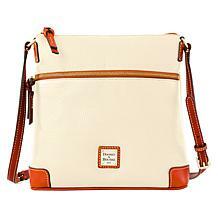 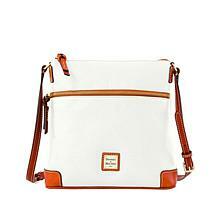 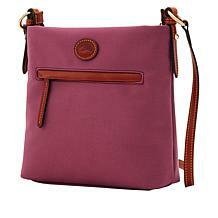 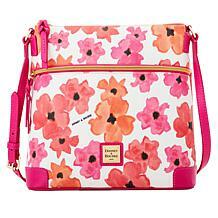 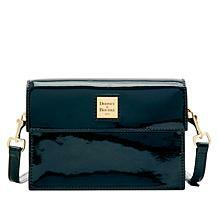 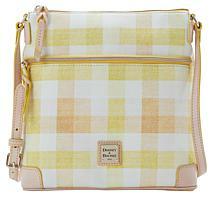 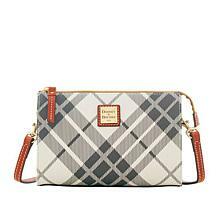 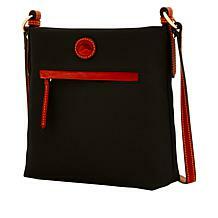 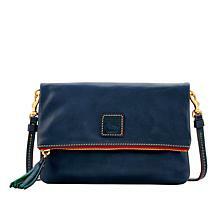 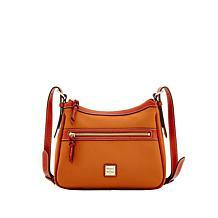 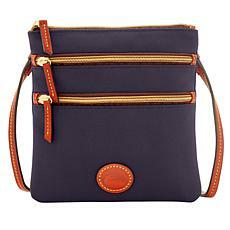 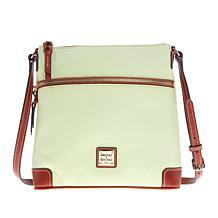 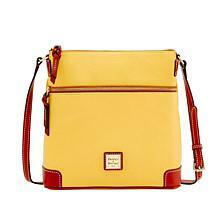 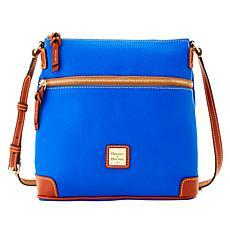 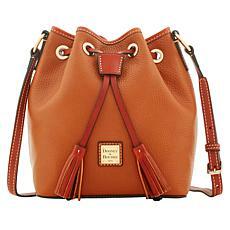 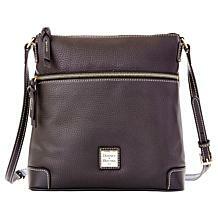 This novelty crossbody makes for an interesting compliment to your wardrobe this season, sweetly!